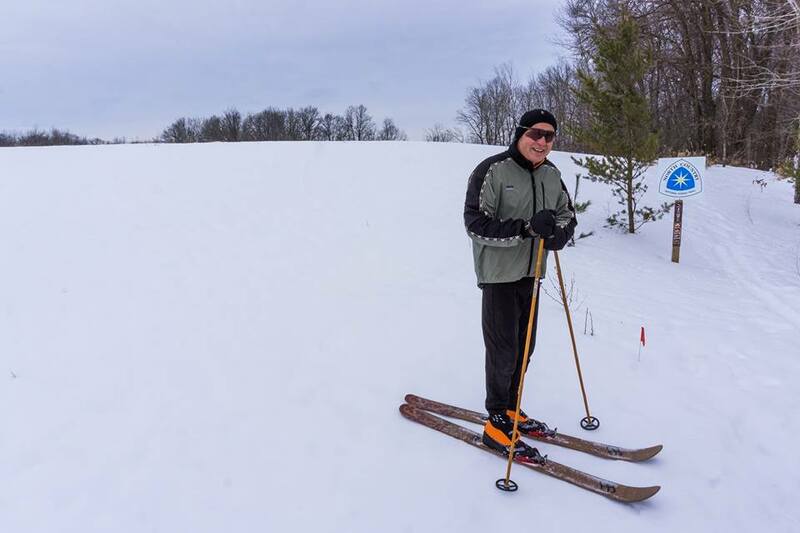 Join the NCTA at Detroit Mountain as we teach people how to snowshoe and skishoe. This event is part of Detroit Lakes' Polar Fest event. We'll start out inside with some basic information and then head outside to hit the trails. Free equipment provided by Detroit Mountain (snowshoes) and Altai and Tracker (skishoes). Kids size equipment will be available. This event is free.